I'm creating this as a placeholder now. But I want to create a home on the web for The Manners Doctor and her fans. 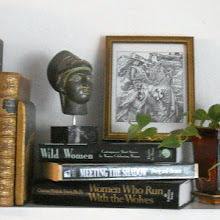 It will be a while before I get Camilla #6 up and running, but I thought I'd give her a place to be herself. 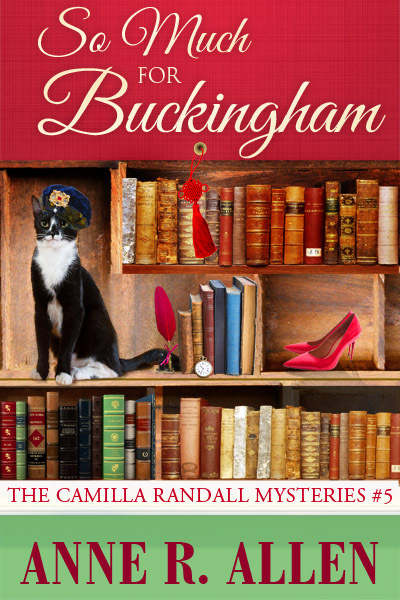 So Much for Buckingham, Camilla Randall Mystery #5, should be out in paper in early 2016. 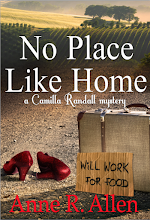 It's a comedy-mystery about cyberbullying, the gangs of new media, and the ghost of Richard III. Plus a cat named Buckingham. 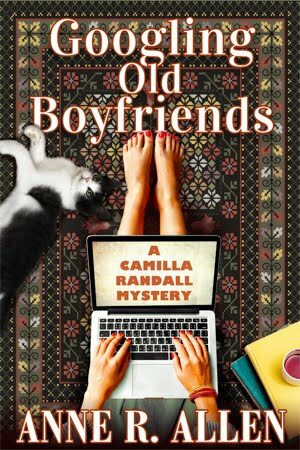 Camilla is in catastrophe mode again when her royalty checks stop coming from Sherwood, Ltd. and her blogger boyfriend Ronzo apparently commits suicide after a horrifying video of him circulates in social media.Then Camilla commits a cardinal sin by responding to an online review, and is dubbed a "badly behaving author." She becomes the target of a cyberbullying campaign by online vigilantes. 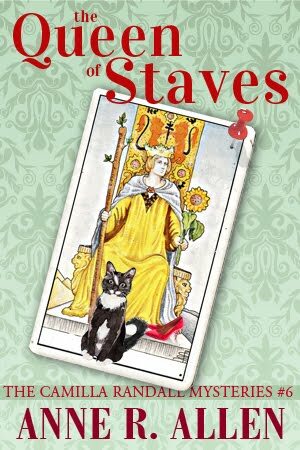 Her best friend Plantagenet is facing tragedy too, when his new husband leaves him for a New Age guru five days after their wedding. 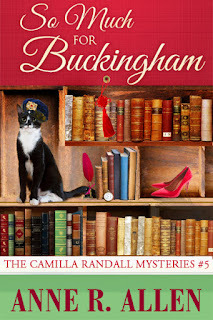 You can read a review of So Much for Buckingham at Puddletown Reviews by Sherrey Meyer.